Sooo Hi! 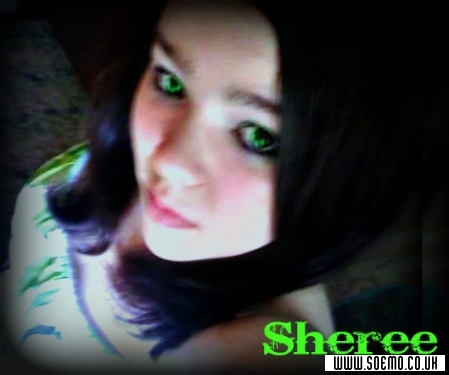 Im Sheree :) you should talk to me if you wanna know anything about me, but if you decide to be a prick ill delete you. Simple. As. That. :) LOVE YOU ALL!!!!!! !